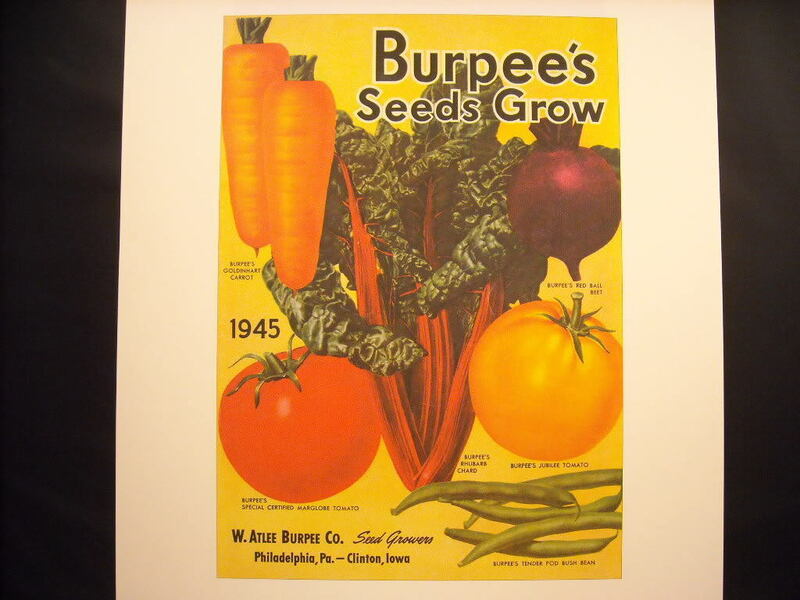 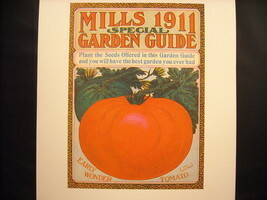 This is a listing for a reprint poster of a vintage advertisment from 1945 for Burpee's Seeds from W Atlee Burpee company. It shows carrots, chard, beef, tomatoes, and green beans. 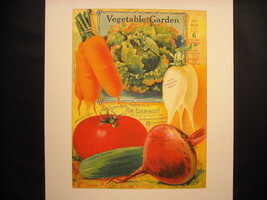 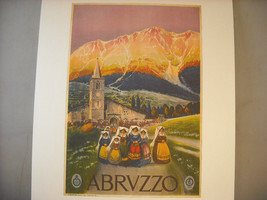 It measures 19" x 13 1/2" and is on nice textured paper.